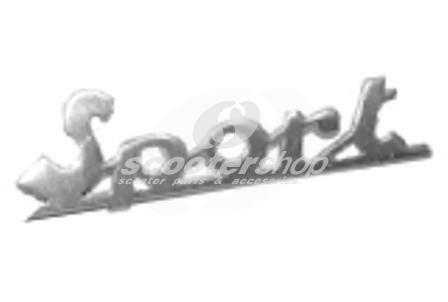 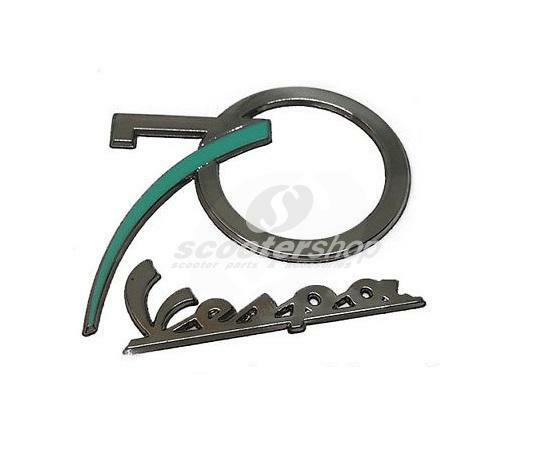 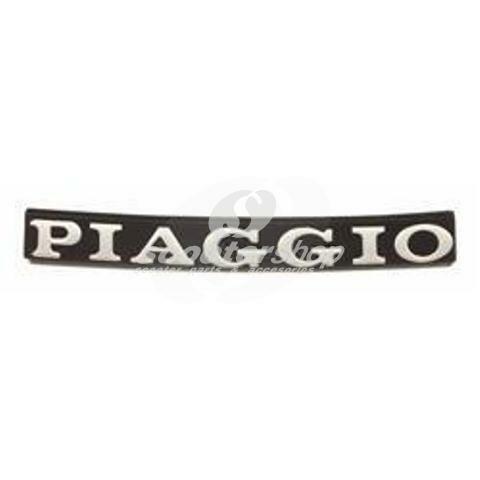 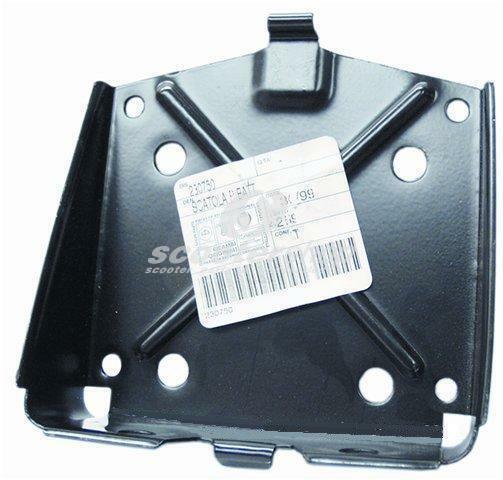 Actuation Lever clutch cover, for Vespa V50 S, Special, Primavera 125, ET3, PK50S, PK80, PK100, PK125, ETS. 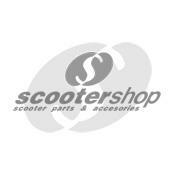 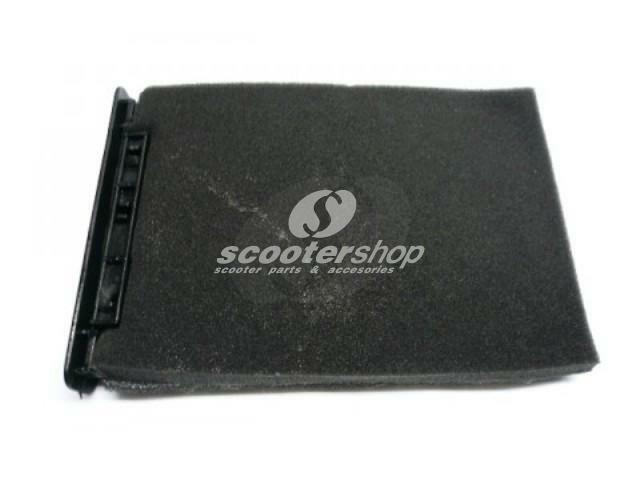 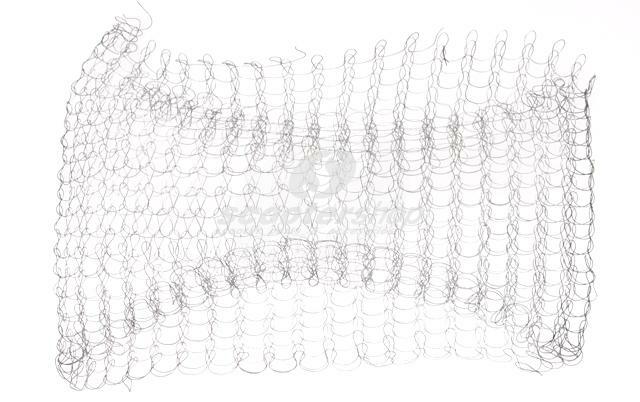 Air filter sponge for Vespa V50, ET3, PK50 SS. 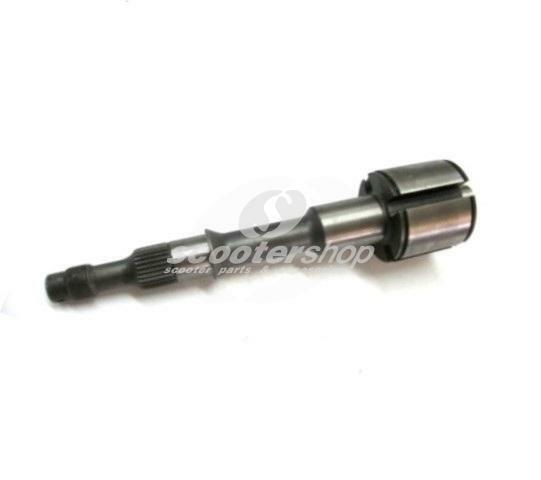 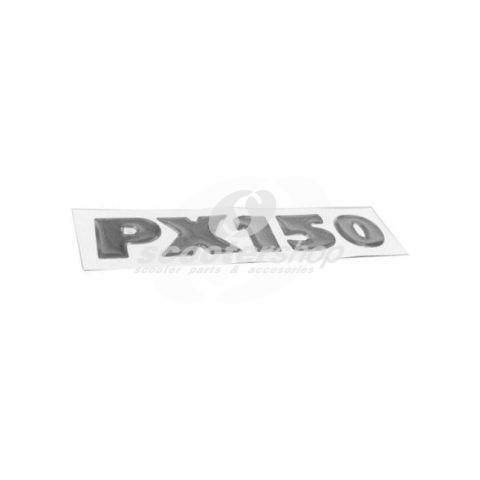 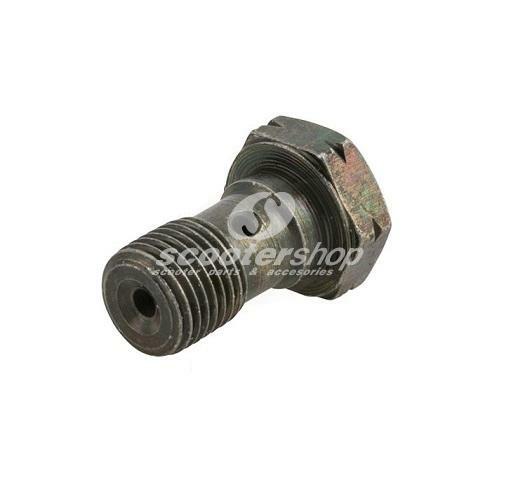 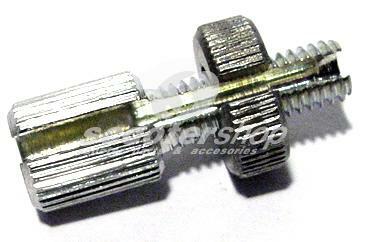 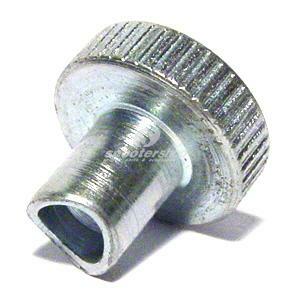 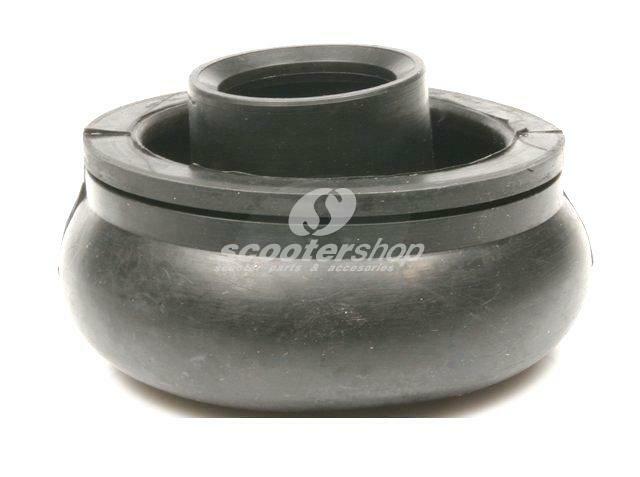 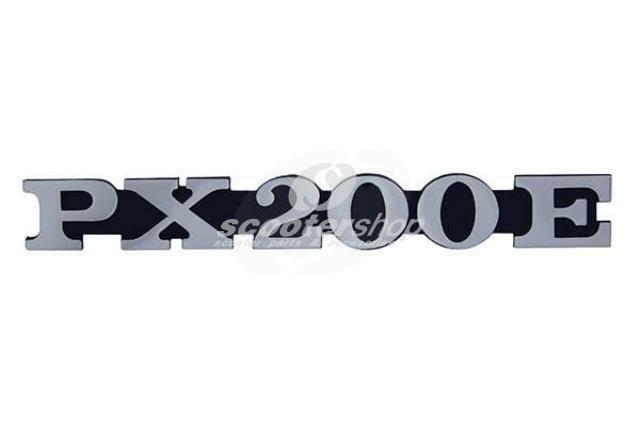 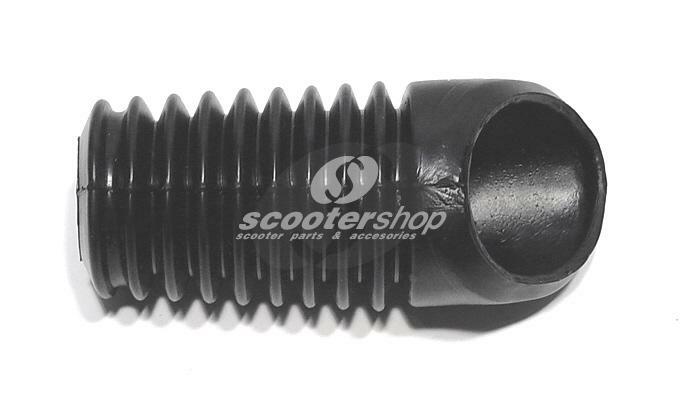 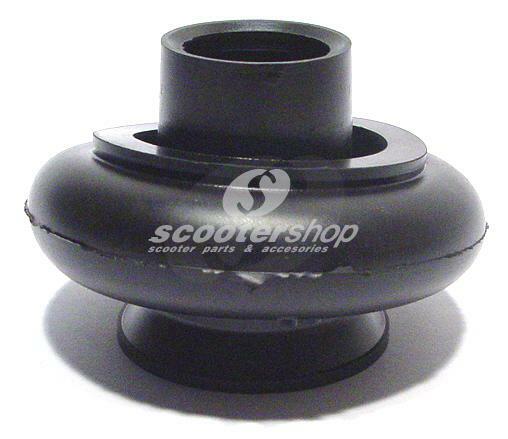 Axle for rear wheel Vespa PK50-125 cc, or for vespa 50 -ET3 if you want to use PK gearing. 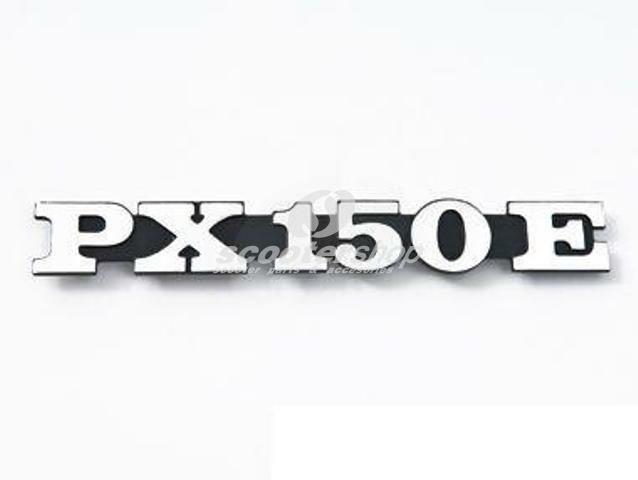 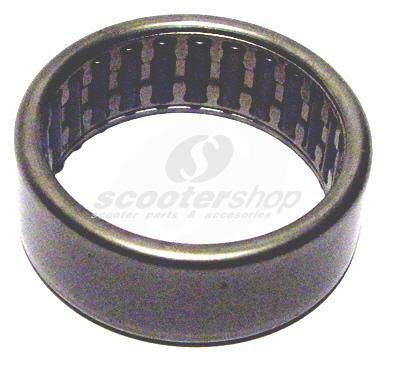 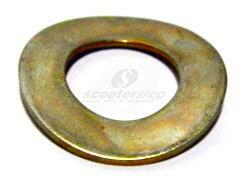 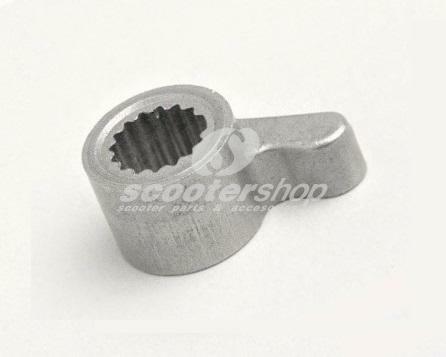 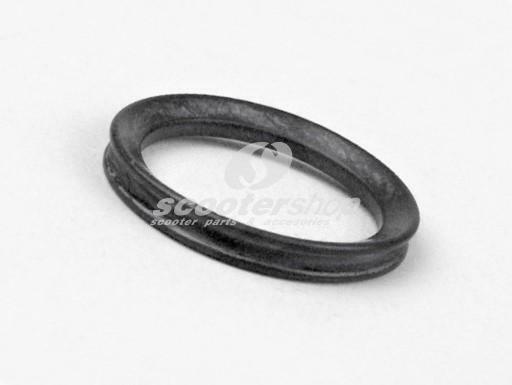 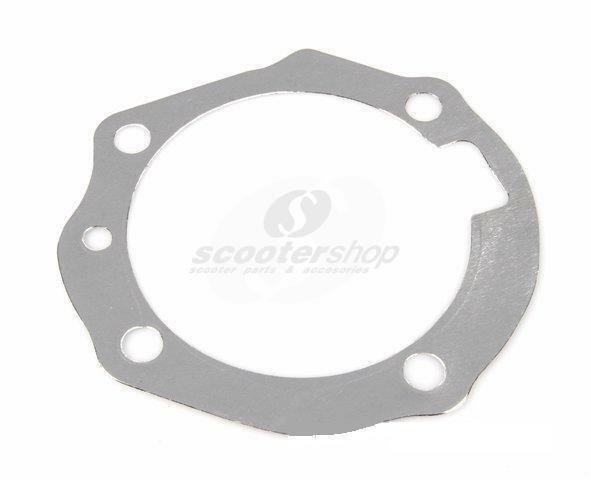 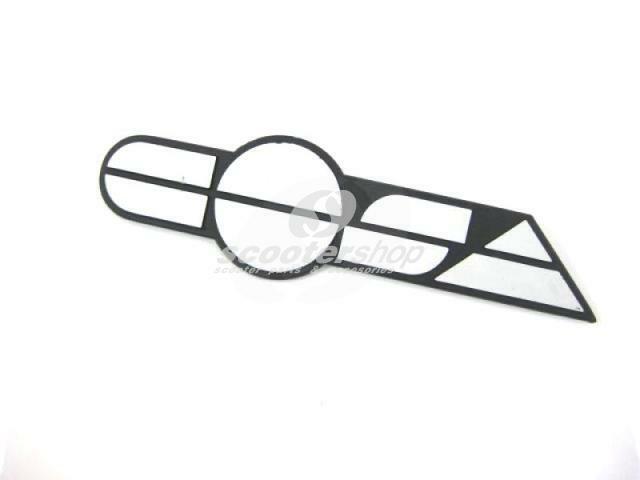 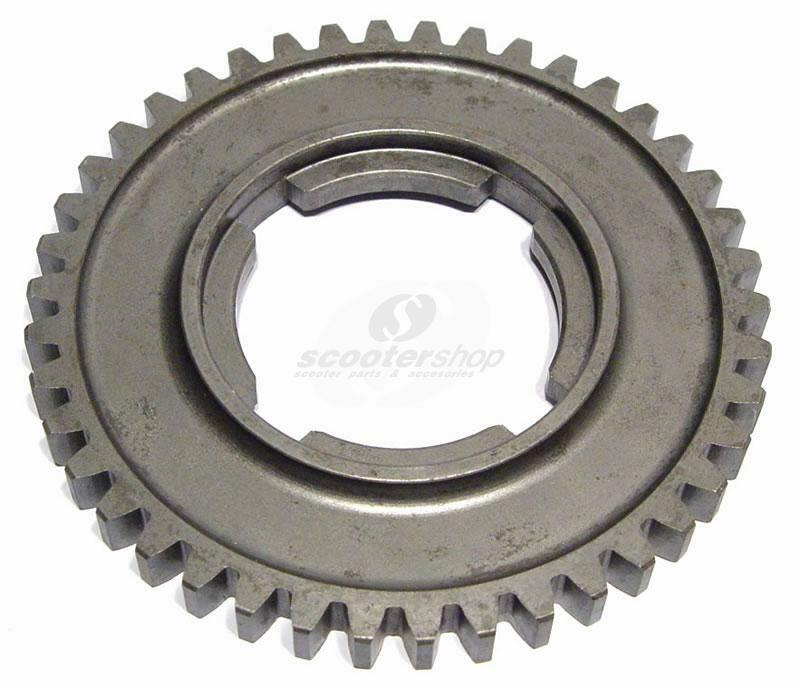 Backplate clutch washer for Vespa PX F/D - Cosa.. 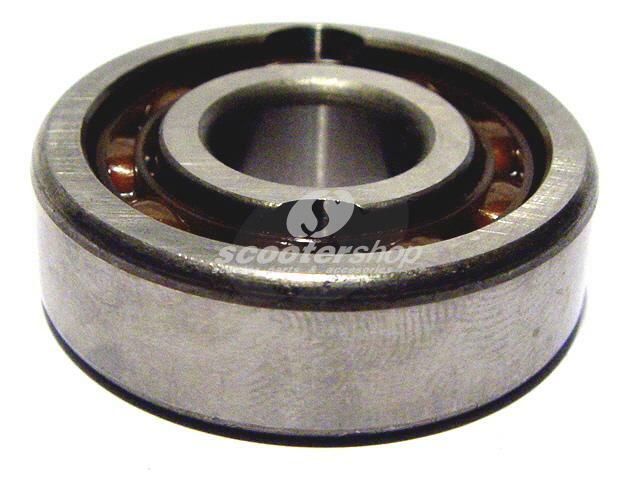 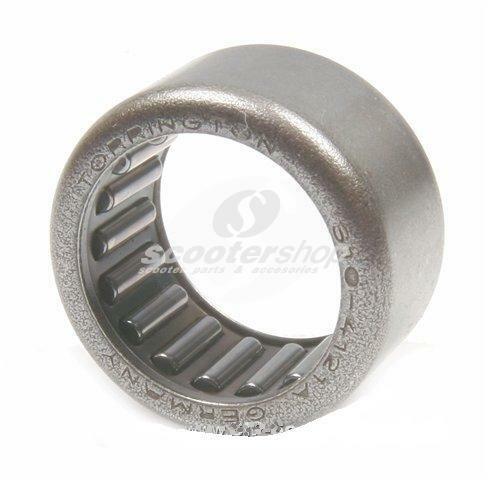 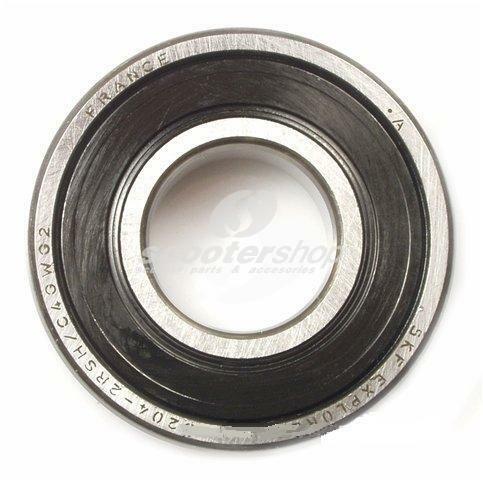 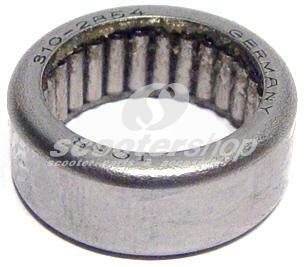 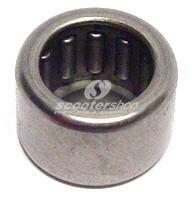 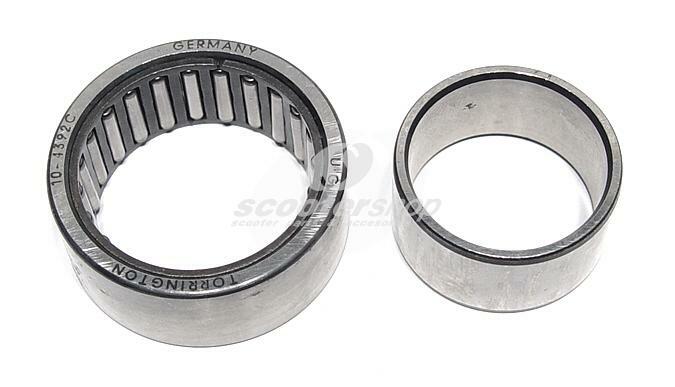 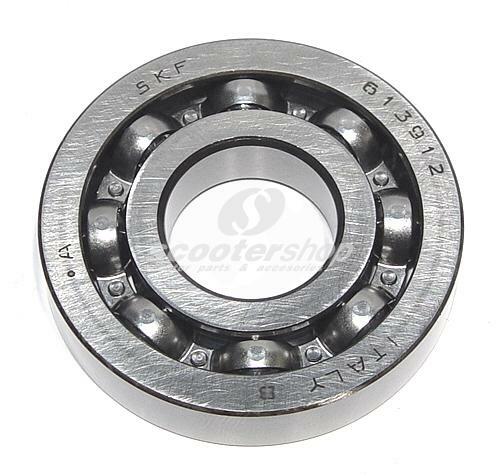 Bearing for e-start Vespa PX-Cosa I.